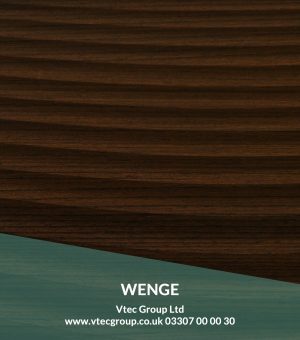 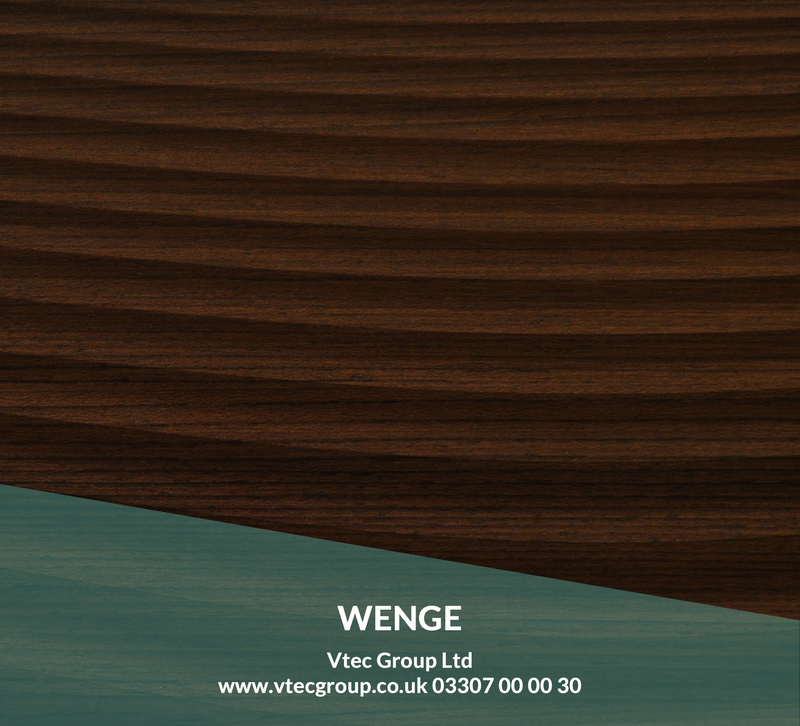 Produced to your exact dimensions, we fully finish the face and edges of our 3D panels with a large range of factory-applied finishes, meaning you have no on-site cutting or finishing and the panels arrive on site ready to install. 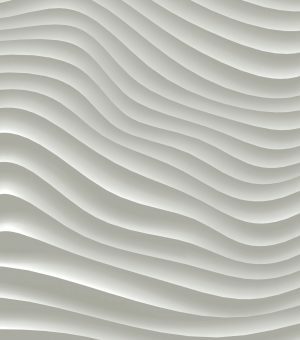 And with the ability to use bespoke sizing, finishes and patterns, our 3D panels add visual impact to give the space its own identity. 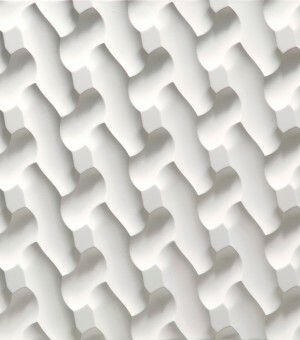 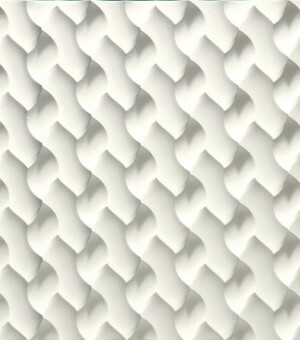 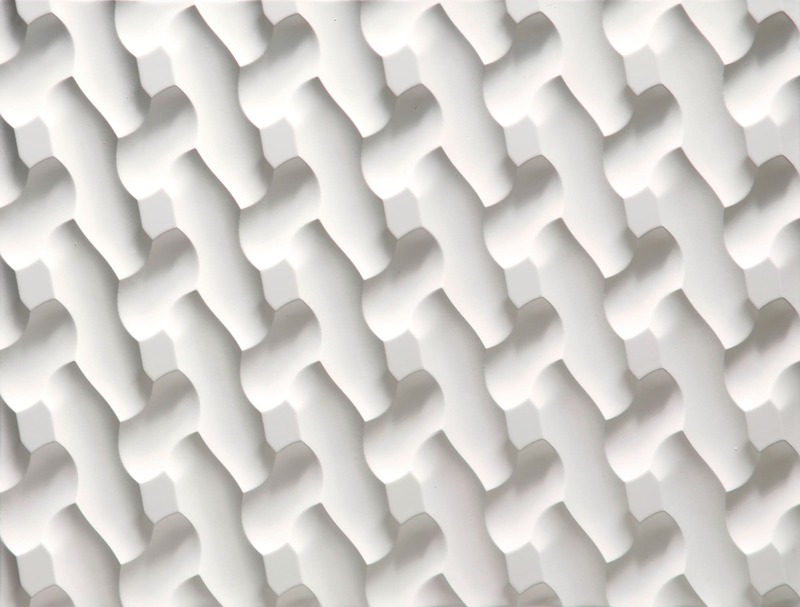 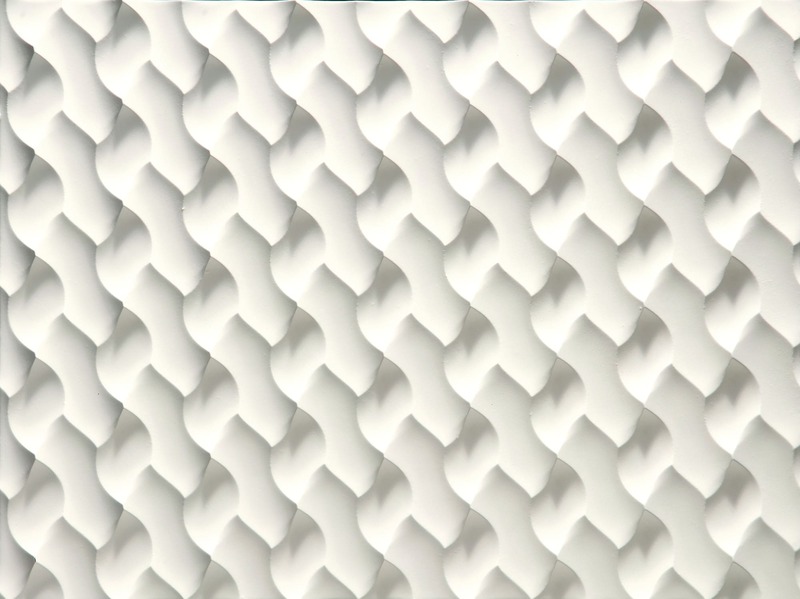 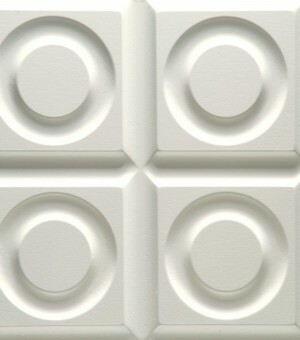 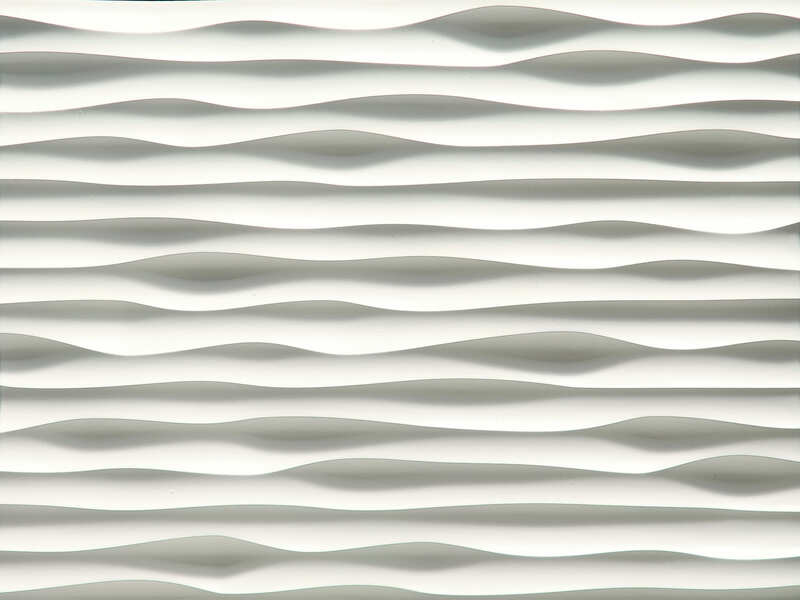 Our 3D wall panels are perfect for enhancing the ambience, encouraging dwell time and footfall, and consequently adding value to the interior and it’s performance. 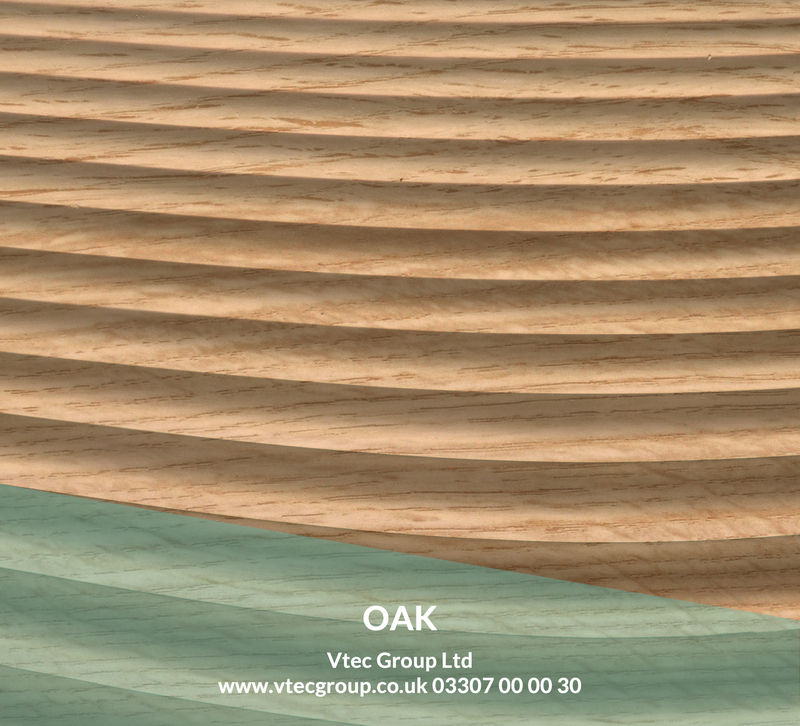 During the design stage, clients will often wish for something that “little bit different” to make their project really stand out. 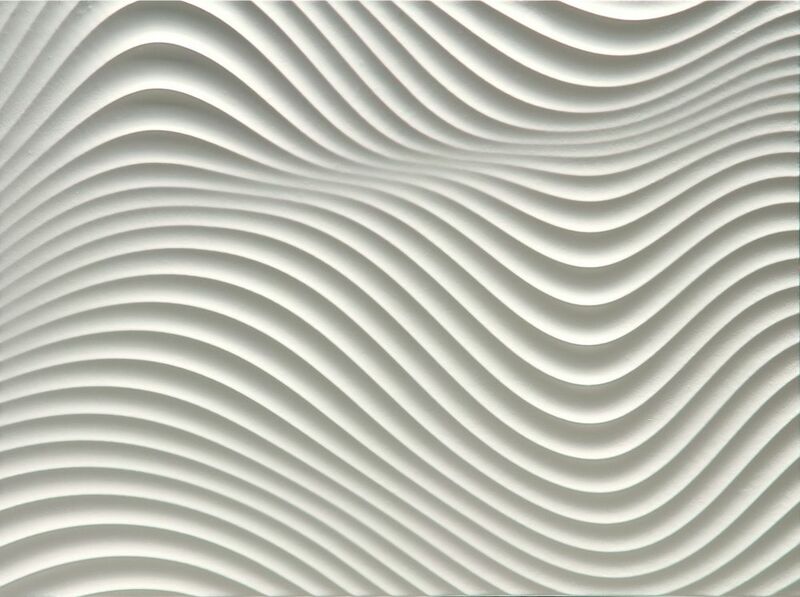 Our in-house production enables you to customise the design, finish and size of our panels, and we will work with you to create the bespoke 3D panels you have visualised. 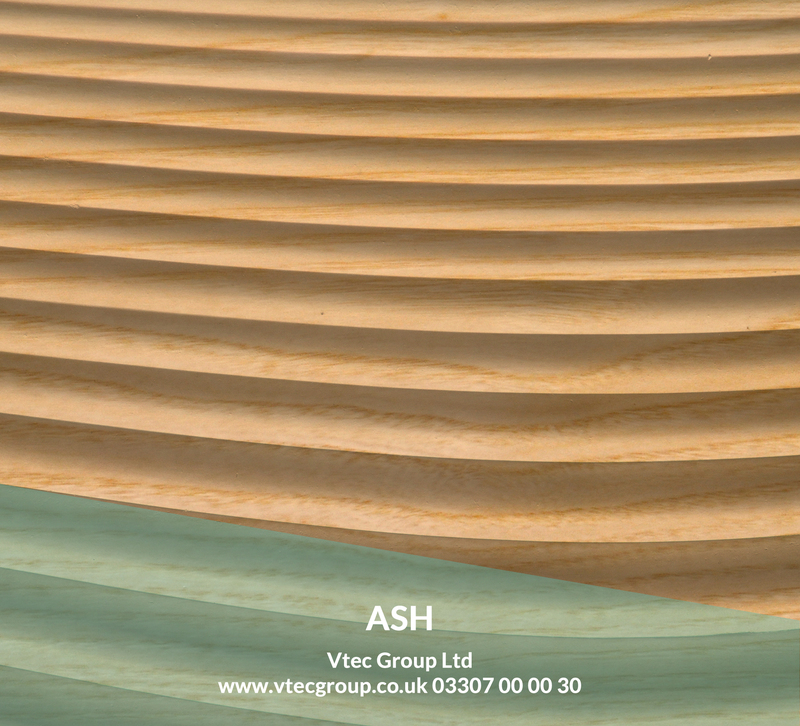 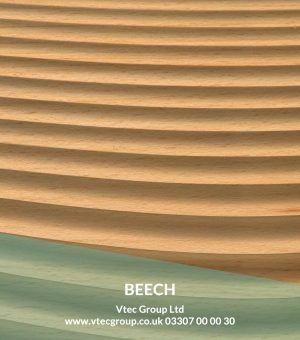 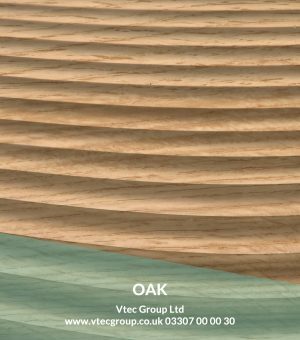 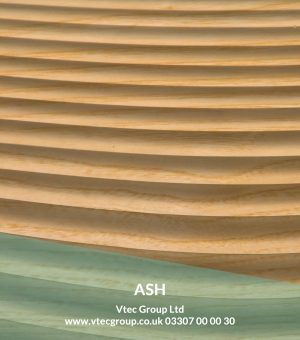 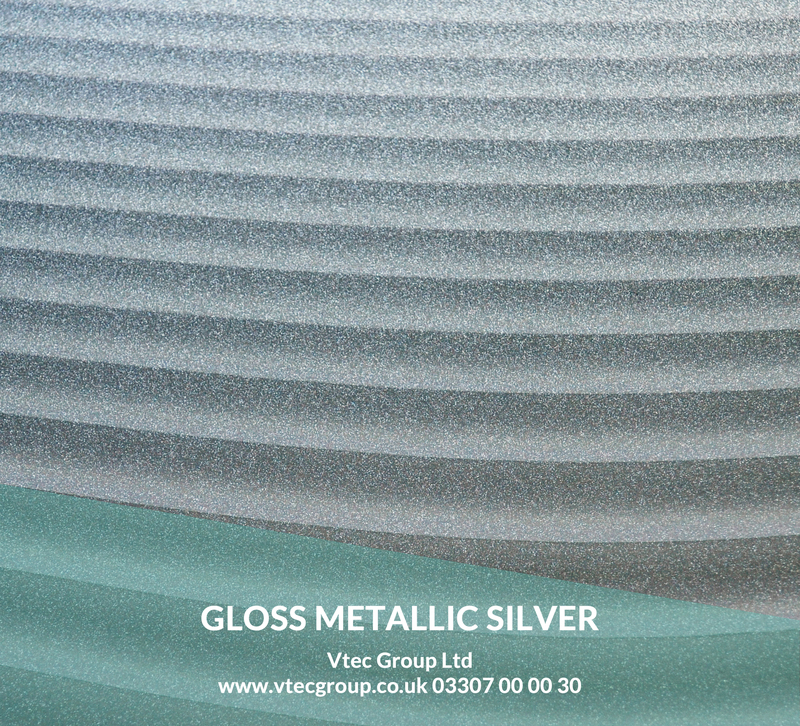 Vtec's comprehensive finishing solutions provide you with a fantastic spectrum of colours and effects. 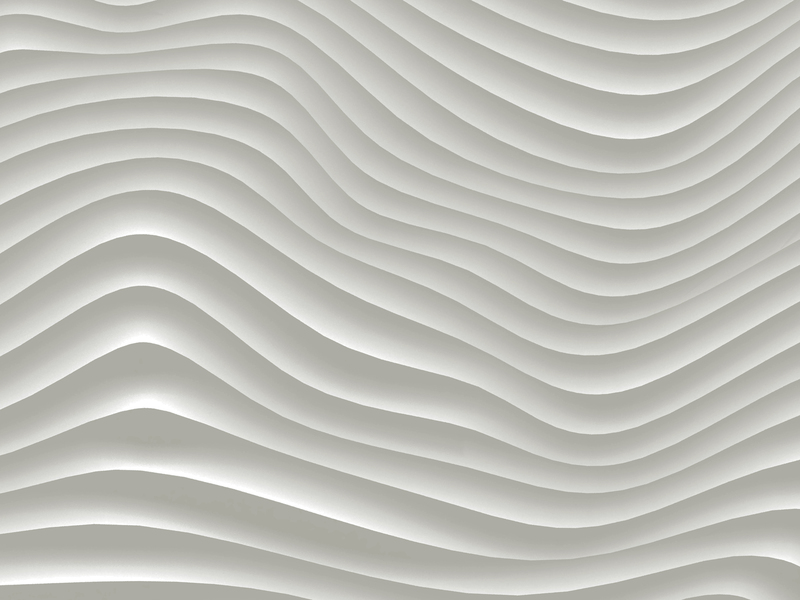 Our factory applied finishes give so much more than “just another wall covering" and leave you with hundreds of options to choose from to create something truly different for your clients. 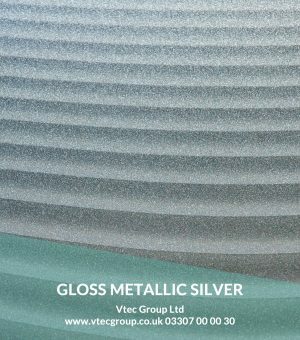 Applied to the face and edges of the panels, our superb factory-applied foils provide you with a great looking and durable finish. 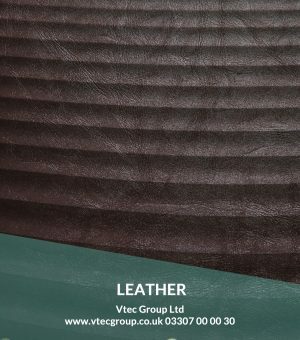 Available in a variety of finishes: Woods, Metals, Metallics, Leathers, Solid Colours, Textures, Matts and Glosses. 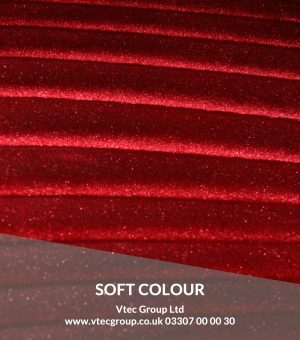 NOTE: please note that due to colour variations of printing and rendering tolerances, these colours should be taken as a guide only. 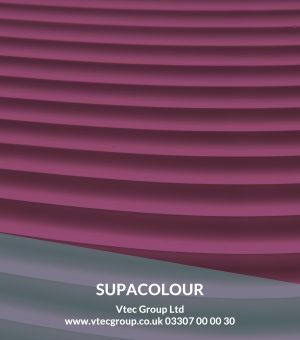 Matched to almost any colour, our spray paint finish gives you the ability to have your panels in almost any colour. 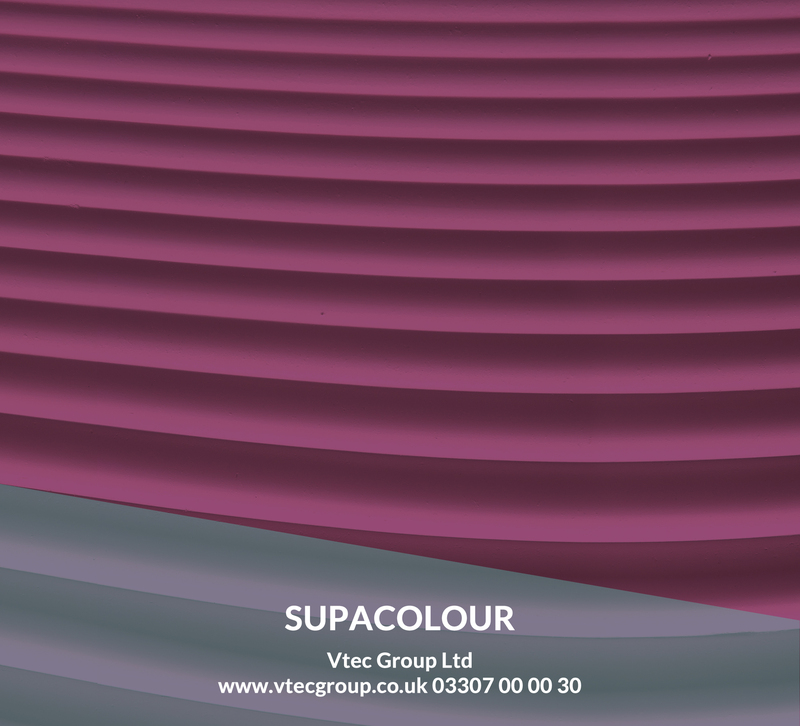 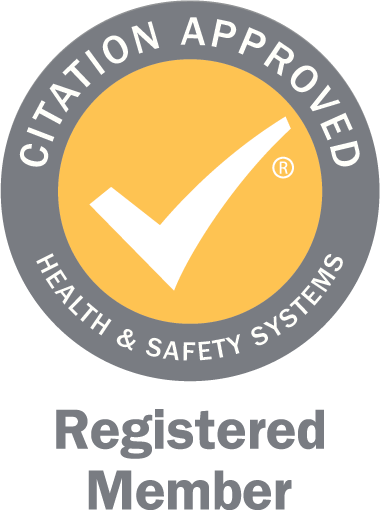 We typically work to colour references such as RAL and NCS, and spray in matt, satin or high gloss onto our factory-applied base layer. 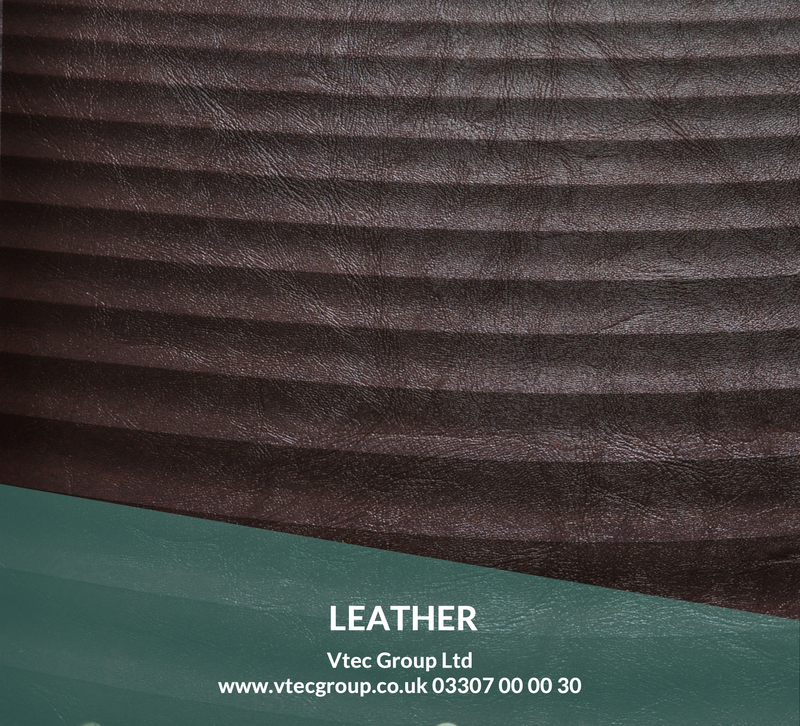 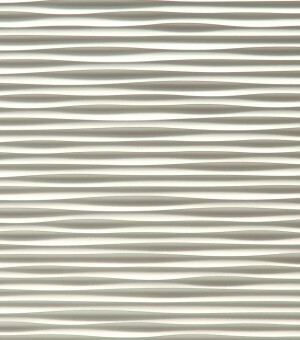 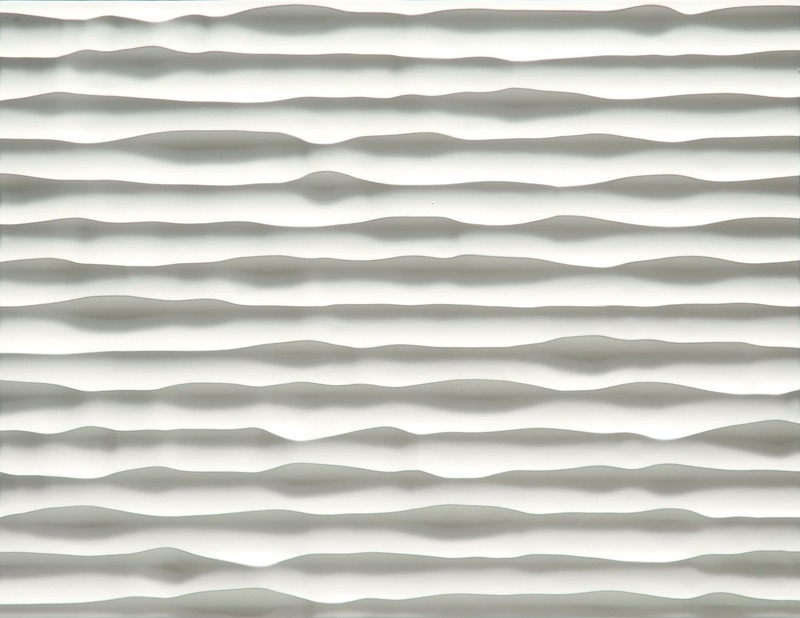 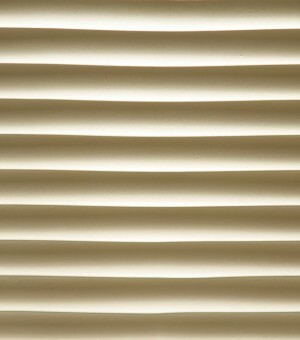 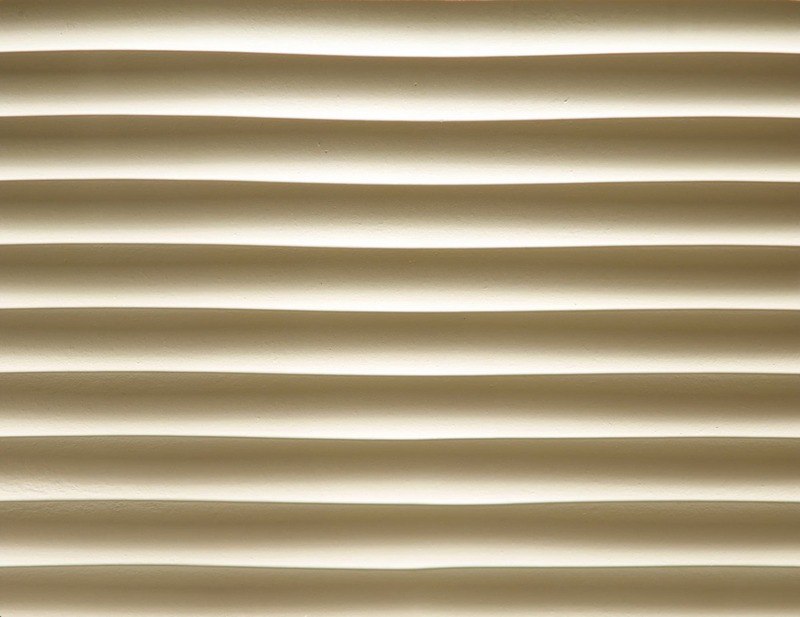 For a different feel, our soft touch finish gives you the option to have the panels in a luxurious soft finish, and can be produced in most RAL references. 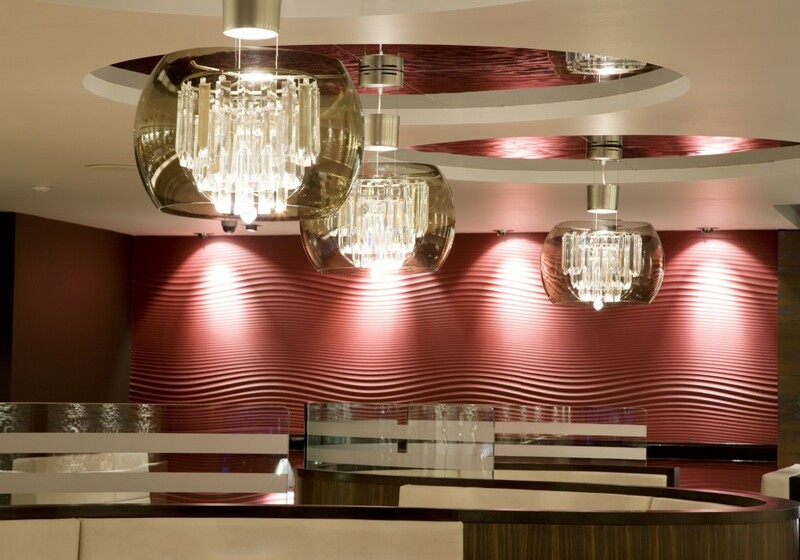 Ocean in satin red created a striking feature wall in this bar which was beautifully enhanced by lighting to further enhance the visual impact. 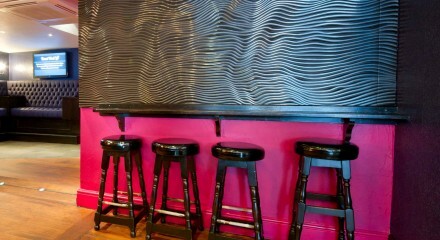 The combination of pattern and finish works perfectly with the bright and uplifting atmosphere. 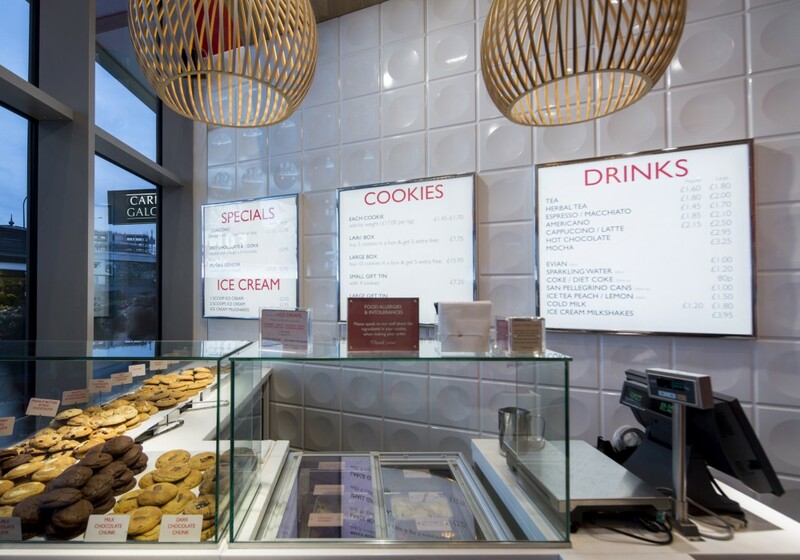 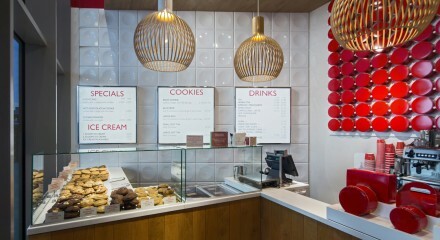 With menu boards and special wall sizes to contend with, the size of the panels was critical. 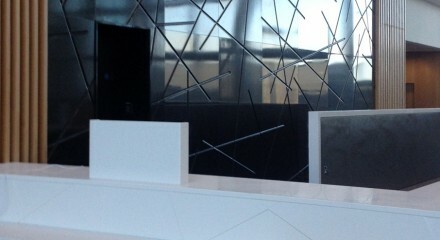 Using dimensions provided by the joinery contractor we produced the panels in bespoke sizes to fit exactly. 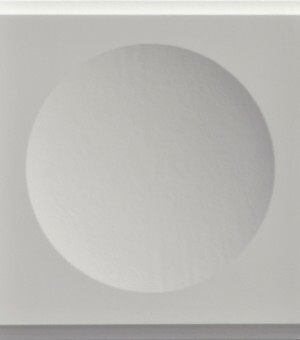 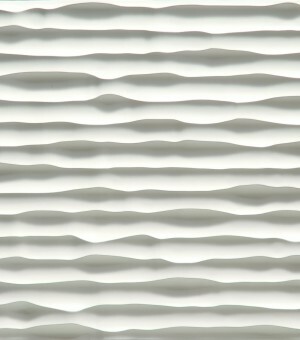 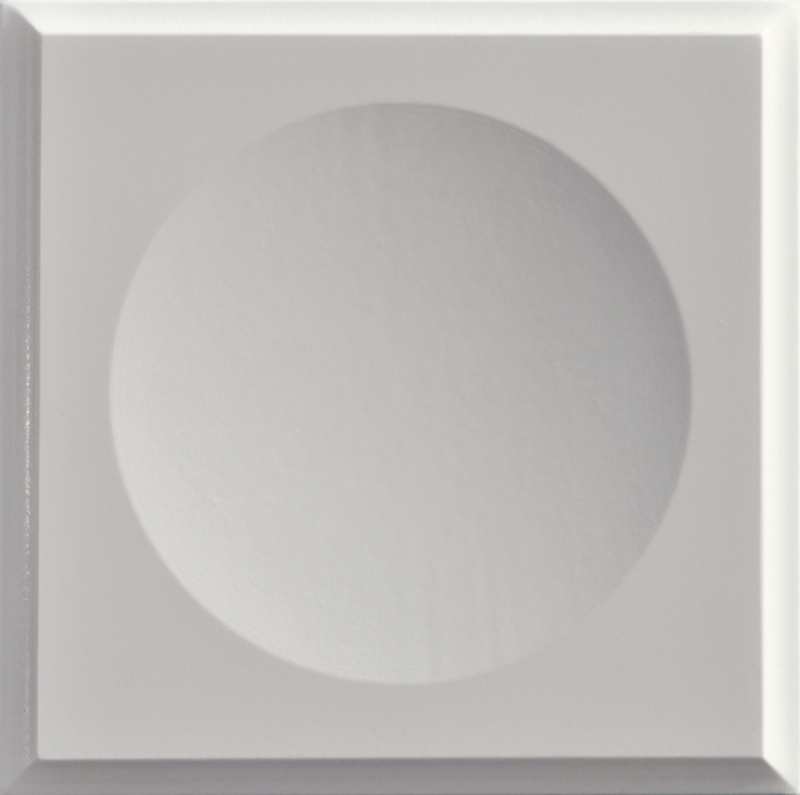 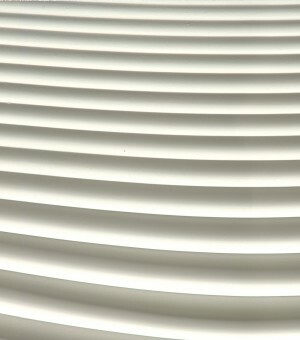 The designer selected Metro 1 panels in gloss white to create a crisp, bright and clean interior. 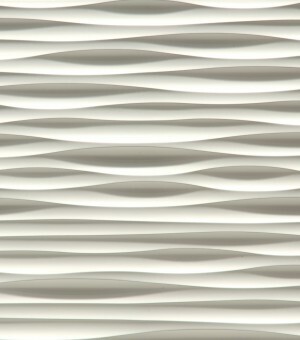 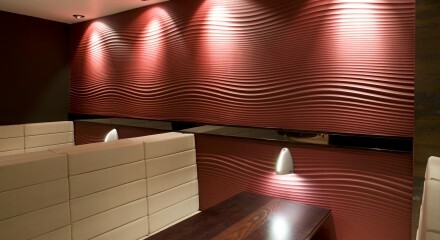 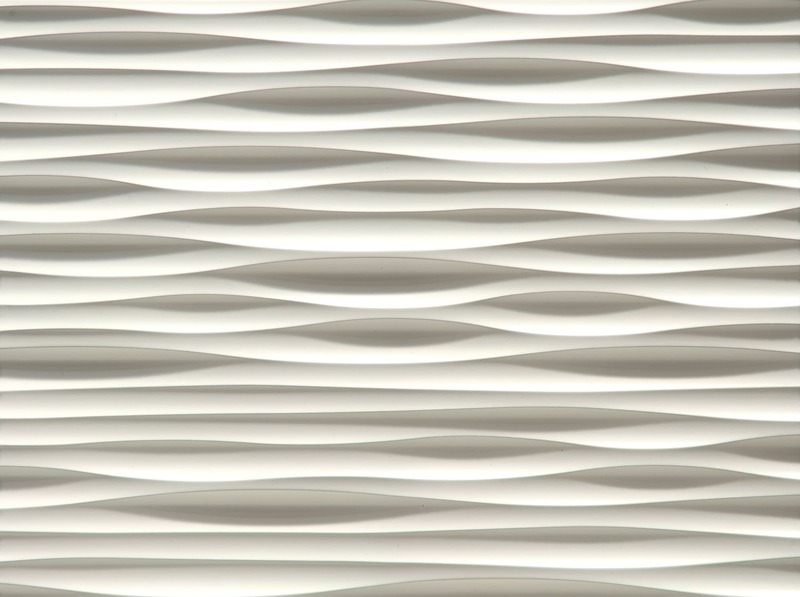 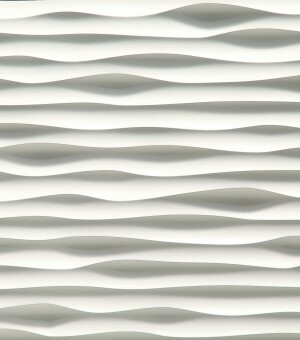 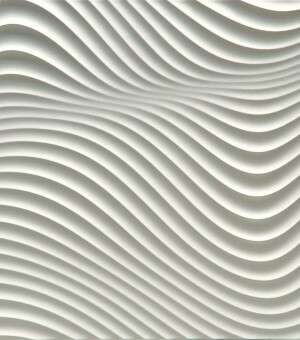 Groove 3 was used along the long wall of this high-end restaurant to emphasize the proportions. 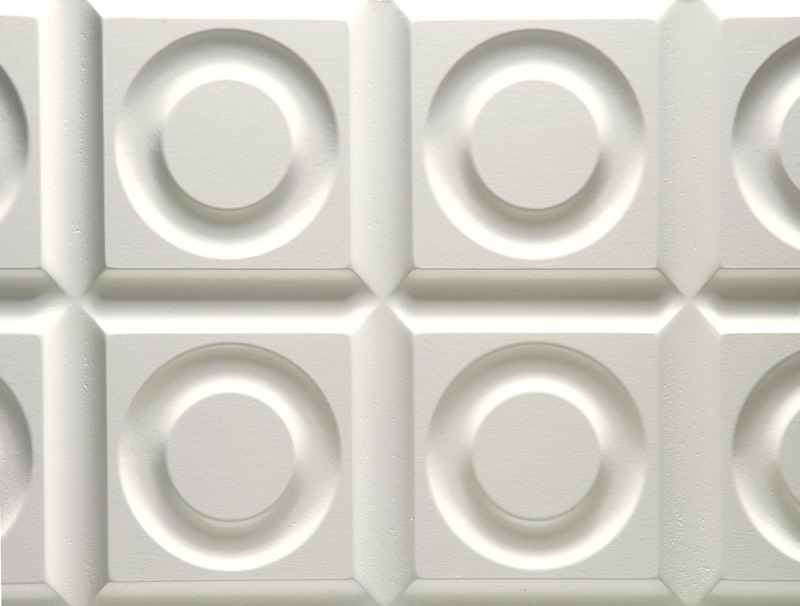 We balanced the panel size and design across the wall for superb aesthetics, and produced the panels in a paintable finish ready for the contractor to paint on site. 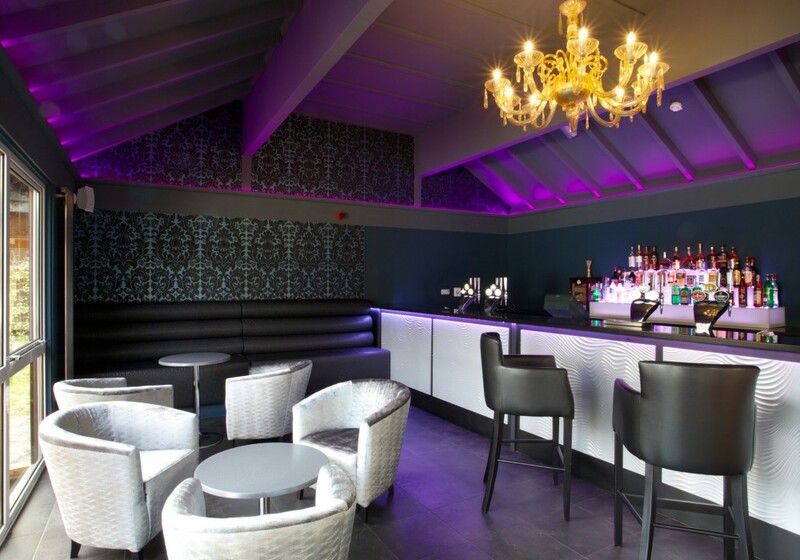 The designer for this Doncaster night club chose Ripple 2-2 in gloss metallic black for the feature wall. 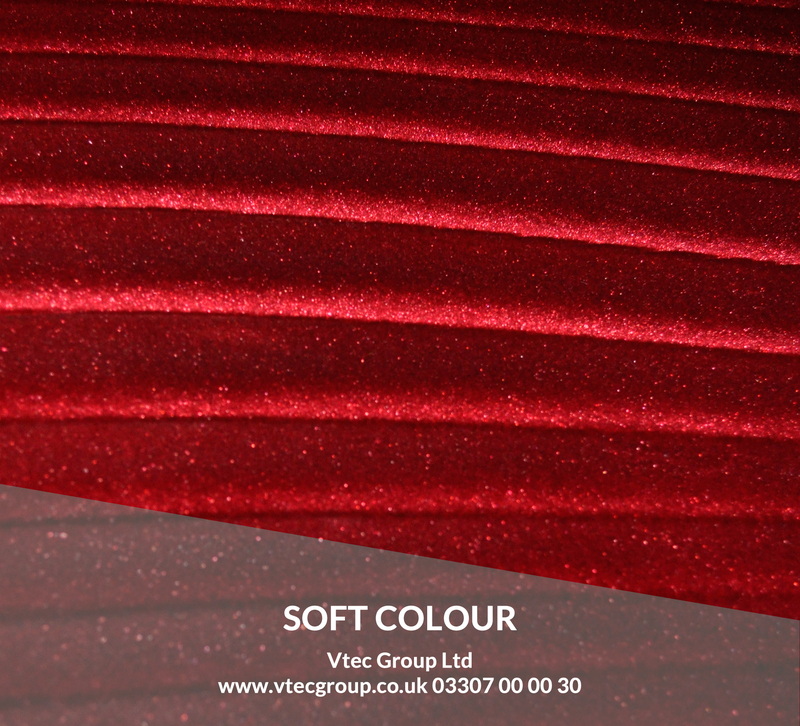 Our fantastic panel design created drama and visual impact which was further enhanced by the metallic finish to give it a real “night club feel”. 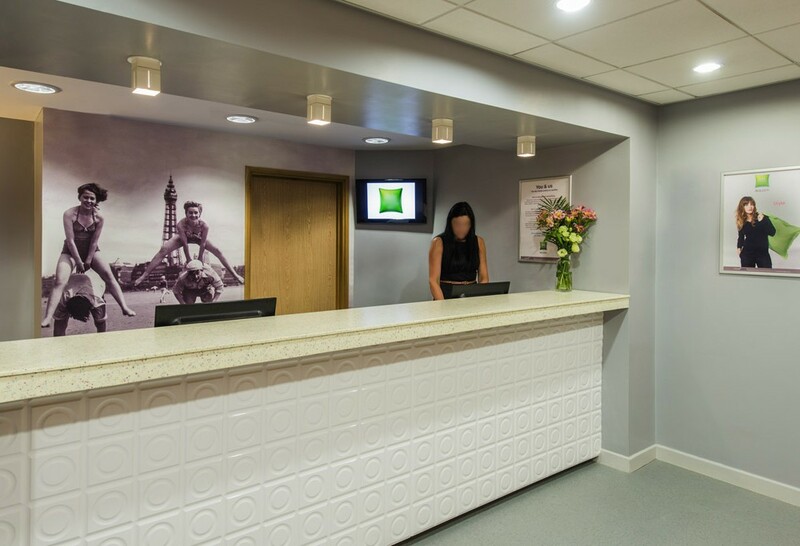 The reception area is often the first thing a customer sees as they walk through the door of a hotel, which is why this client chose to use our Geogram 1 in gloss white to go on the front of their reception desk. 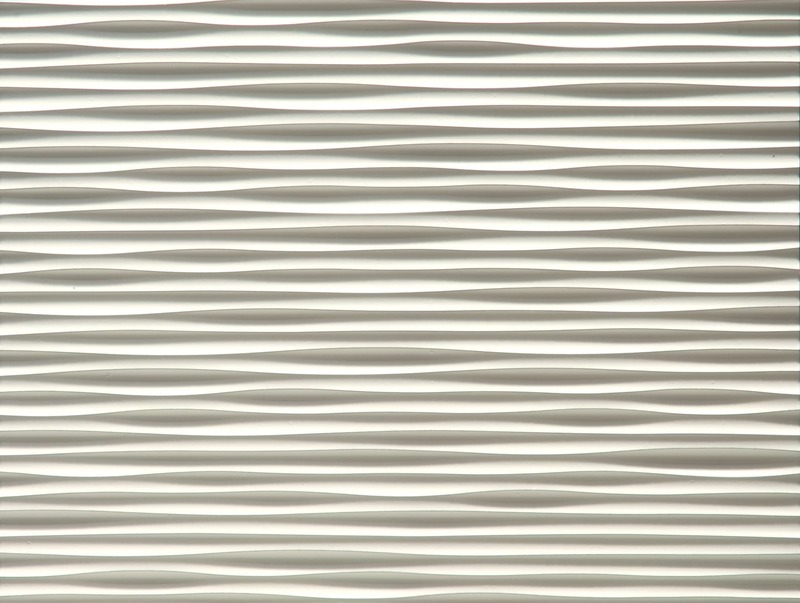 The 3-storey height of this Atrium demanded a solution that would enhance it’s proportions, so our Contour panels were selected to draw the eye up the 4 columns. 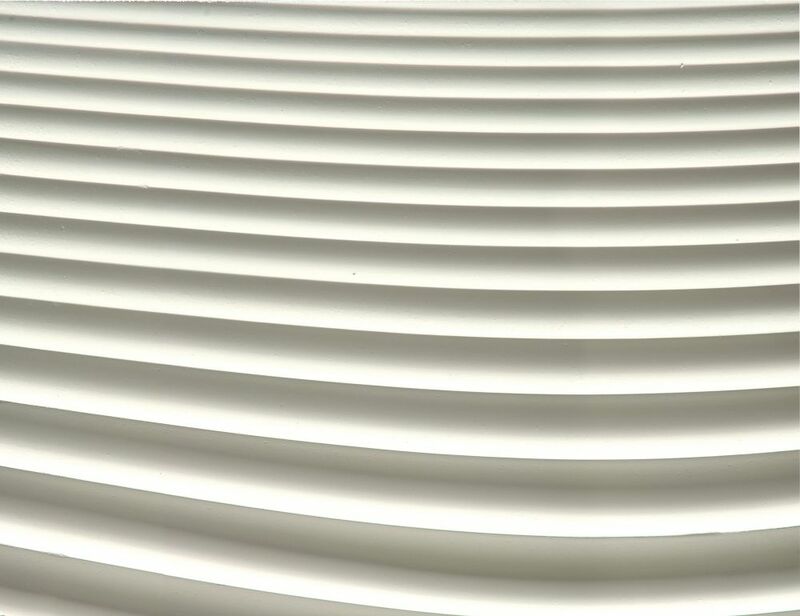 Quick installation was also a requirement to minimise loss of revenue for the client so we produced the panels to size, finished with a paintable substrate to give the contractor a superb base to paint on. 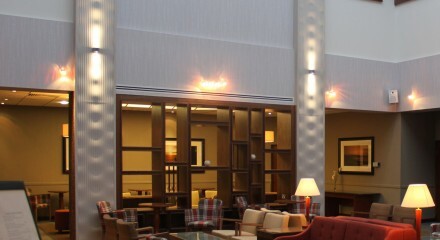 What do you do if you need both corridor walls to share the same impact, yet one side incorporates doorways? 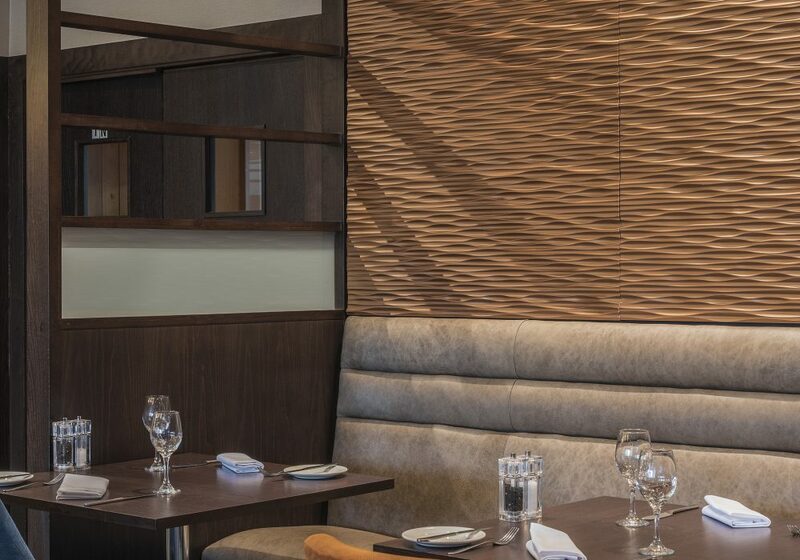 The solution is simple with custom-sized panels produced to integrated doors without interrupting the bold features of the pattern, with all panels finished in metallic gloss black panels.